For the last decade, the United Arab Emirates and, especially, the city of Dubai, has gained the reputation of being the world’s capital of luxury tourism. A country of Sheikhs and wealthy locals who own the most expensive cars, Dubai has managed to switch from being a Bedouin land to a real metropolis that attracts people from all over the world, for both business and pleasure. From the tallest building on Earth to a ski resort and just ridiculously unique constructions everywhere, Dubai is already famous for having the most of the most, which is what most travelers are looking for when they plan a trip to Dubai. 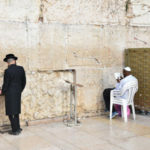 However, a country like the United Arab Emirates should be much more than that so, that’s why, lately, many organizations are trying to push and promote tourism beyond glittering malls and expensive hotels. I lived in Dubai for almost 3 years and, as a real lover of trying to look for more unique and off-beat places, I got to see the face of the United Arab Emirates that not many travelers are aware of. In this article, I will show you my favorite hidden gems in Dubai and the rest of the country, which combine both adventure and a real taste of the local, Bedouin culture, making an excellent guide to exploring Dubai off the beaten track. The UAE is not famous for having an efficient public transportation system precisely and, unless you have a car, it won’t be possible for you to reach most places, or you will take more than half a day to reach it. If you don’t have your own vehicle, you can find one through Rental Cars, the best search engine that helps you find the best car deals around the world. Home to some of the hottest and harshest deserts on Earth, Dubai is a popular destination for dune bashing and desert safaris. 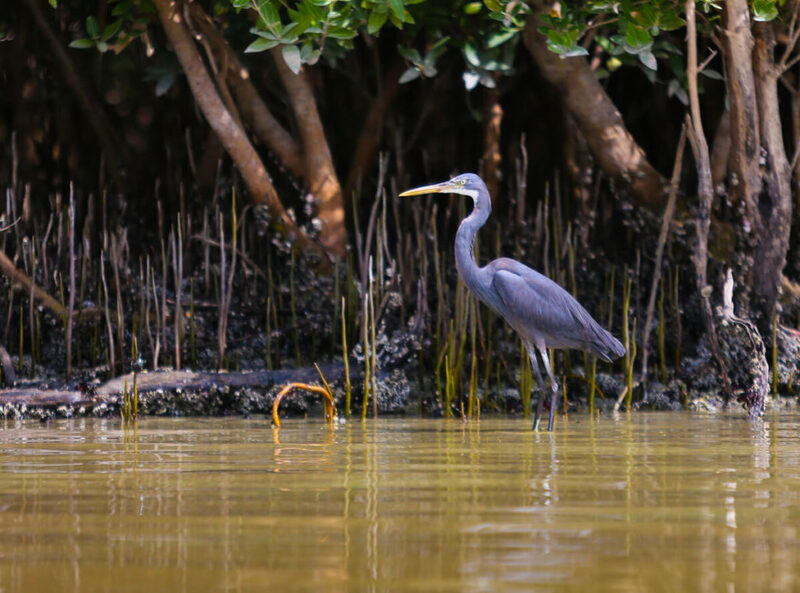 However, very few people know that, in Abu Dhabi, there are 110km² of mangrove forest, inhabited by hundreds of bird and reptile species. 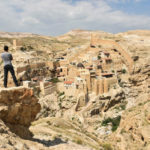 It is a fascinating place that breaks with many country stereotypes and one of the reasons why people have survived in this region for millennia as, for many years, they have been a place where local Bedouins and other communities could get wood, as well as different kinds of food. 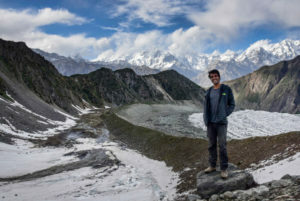 The importance of such forest is important even today as it is helping to preserve the country’s ecosystem, by reducing carbon emissions, as well as preventing the coastline erosion caused by ocean currents. 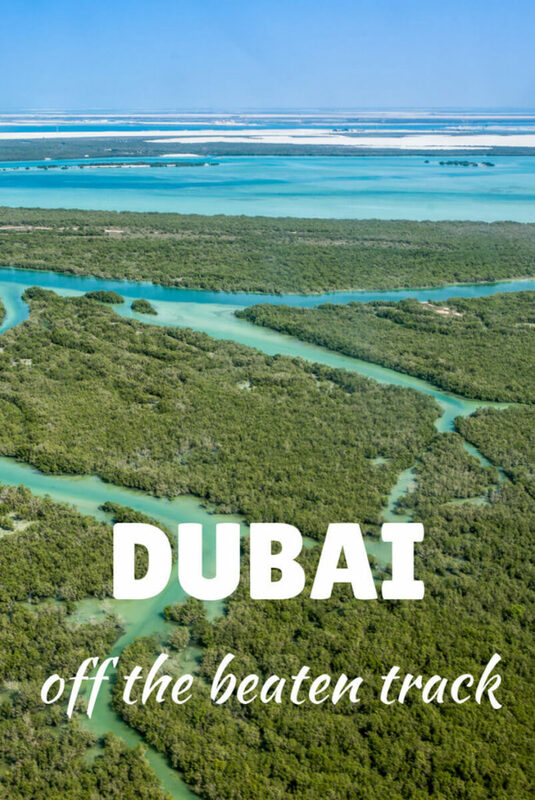 You can visit the mangroves on a day trip from Dubai and the activities include riding on a donut boat, which is quite boring in my opinion, and kayaking through the narrow water lanes naturally shaped by the vegetation, which is a pretty cool thing to do. With more than 7,000 years of history, Delma Island is one of the oldest inhabited places in the UAE and, perhaps, in the whole Arab Gulf, as well. The island is one of the very few places in the country which still has a very visible cultural heritage, with plenty of date farms and a strong fishing culture. Qeshm Island in Iran is the only other place where you can still get a glimpse of what the Persian Gulf culture was like. But this is not all. For beach lovers, here you will find the best beaches in the country, which are practically empty and have crystal-clear blue water. Delma can be reached by ferry from Jebel Dhanna terminal, very close to the border with Saudi Arabia. 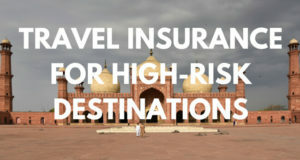 It’s around 470 kilometers from Dubai, so it would be quite difficult to visit it on a day trip. The island has a few hotels though and, if you are into camping, there are, literally, hundreds of kilometers of empty, sandy beaches. The island is inhabited by over 10,000 people, so ferries run pretty often and, of course, you can take your car, as well. 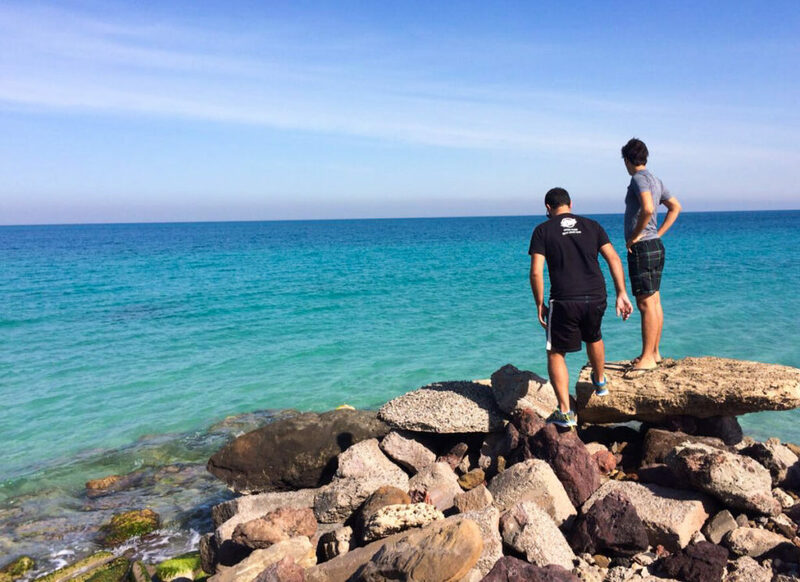 Delma Island is one of the best ways to explore Dubai off the beaten path. Located in Ras al Khaimah Emirate, Dig Daga is the place where the shifty sand dunes are replaced by green, rolling hills and cultivated land. Dig Daga is a very popular picnic area that attracts many local Emiratis, so it could be your chance to finally interact with them, something quite difficult to do when you are in Dubai. Moreover, you can also visit some of the farms where you can actually buy fresh dairy products, like milk for example. Dig Daga Farms is 114 kilometers from Dubai and the only way to get there is by car. 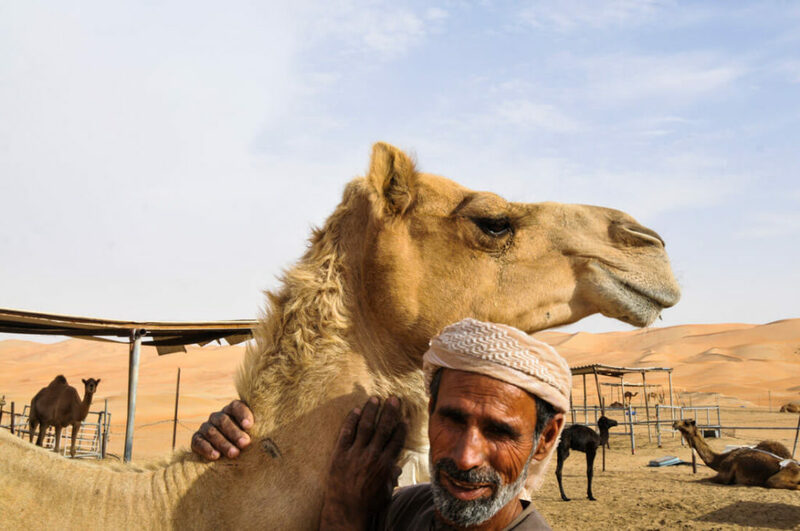 A bustling, chaotic animal market, where you can bargain over the price of a camel, the animal market of Al Ain is my favorite, as there are, literally, hundreds and hundreds of camels and a really authentic atmosphere. Today, the sellers are not Emirati but Pakistani and Indian, even though most likely, the actual owners are locals. However, the bazaar is still really genuine and, if you wander and wait for long enough, you will see wealthy Emiratis coming with their pickups to bargain for camels and other animals. Every time I had friends visiting, I never hesitated to take them there, which means that I have been here so many times! The market is, obviously, free and you will be one of the very few tourists. It’s around 1 hour and 30 minutes from Dubai and a top off the beaten track spot in Dubai. 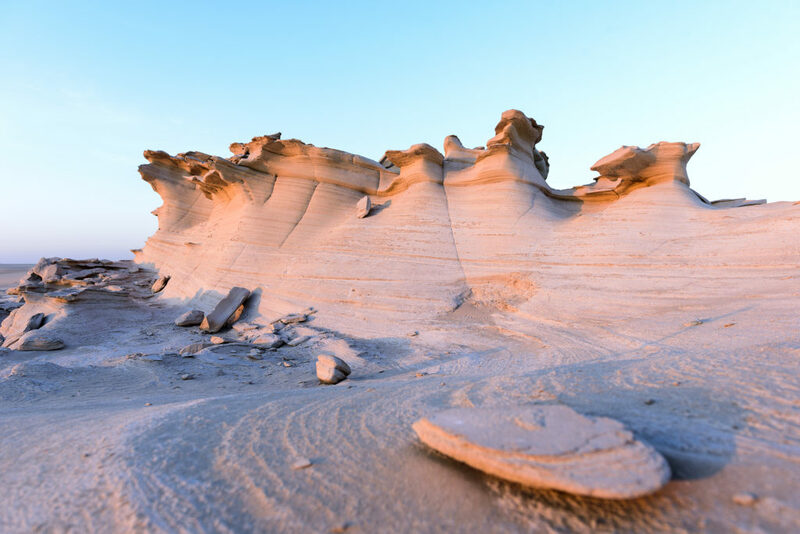 Just 30 kilometers from Abu Dhabi, at some point, the sandy, shifting dunes that prevail in the Arabian desert become a set of rugged rock formations which have been eroded and sharpened by the wind for millennia, developing into some amazing fossilized figures. The fossil dunes of Al Wathba are a place worth spending a few hours in, not only to check out the impressive rocks but also, because you are likely to see many camels around, offering awesome picture opportunities. Try to come at sunset, when it is the best time for photography, obviously. Most people visit the fossil dunes on a day trip but they could make an ideal spot for camping under the stars. 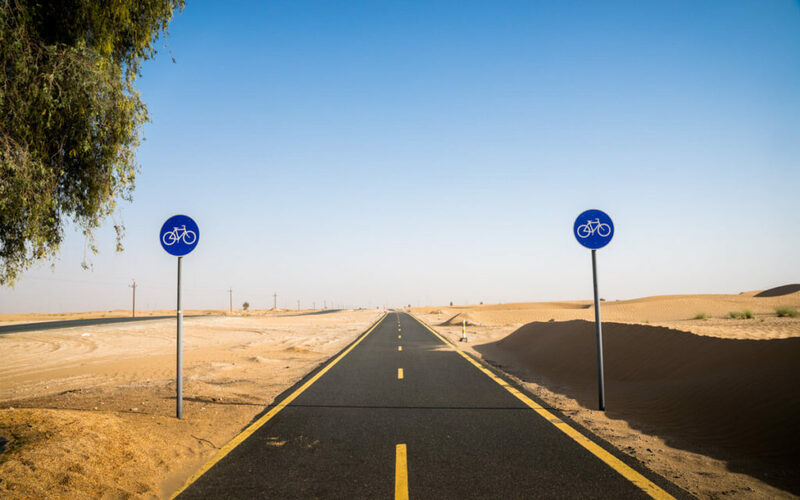 Another great way to explore Dubai off the beaten track is to go along the Al Qudra Cycle path, an attraction for adventure travel lovers, consisting of a cycling trail that goes through a sand-dune desert. For almost 100 kilometers, the track goes through a vast sea of mountain dunes, making the ride and views beyond epic. If I am not mistaken, the shortest loop is 50 kilometers, which could be easily completed in a few hours by any beginner cyclist who is in relatively good shape. There are many bikes available for renting but, of course, you can also bring your own. Prices vary per type of bike and wearing a helmet is compulsory, whether you rent one or bring yours. 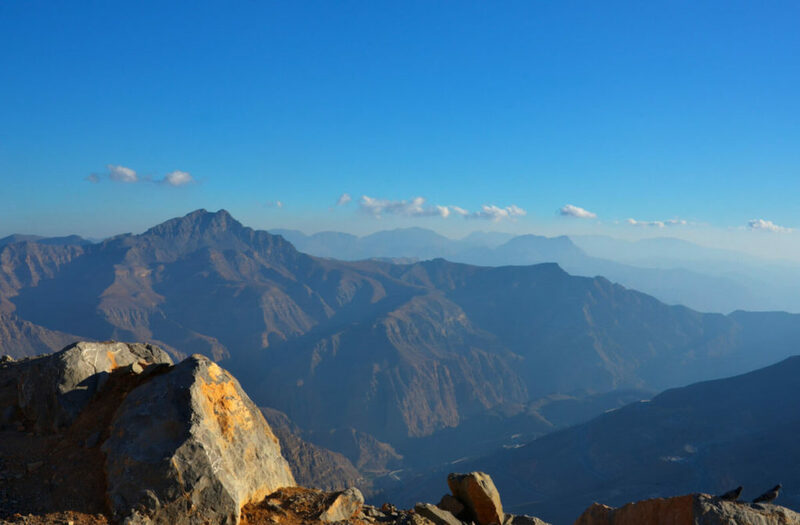 Did you know that, in UAE, there is a 2,000-meter high mountain? This is what I always tell my friends when I am back home in Spain and it’s funny to think that they never believe me, even though it is actually very true. The mountain is called Jebel Jais and it is located in Ras Al Khaimah emirate. In winter, temperatures may drop down to -5ºC, so you may even find some snow. The peak is kind of shared between Oman and the United Arab Emirates so, at the top, there is a fence separating both borders. However, in my opinion, Jebel Jais is every day becoming less off the beaten track as, recently they built a road that goes all the way to the top, as well as the longest zip line in the world. 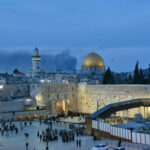 Moreover, they are also planning to build a hotel and other tourist infrastructure so I recommend you go there as soon as possible before it becomes a real tourist trap! 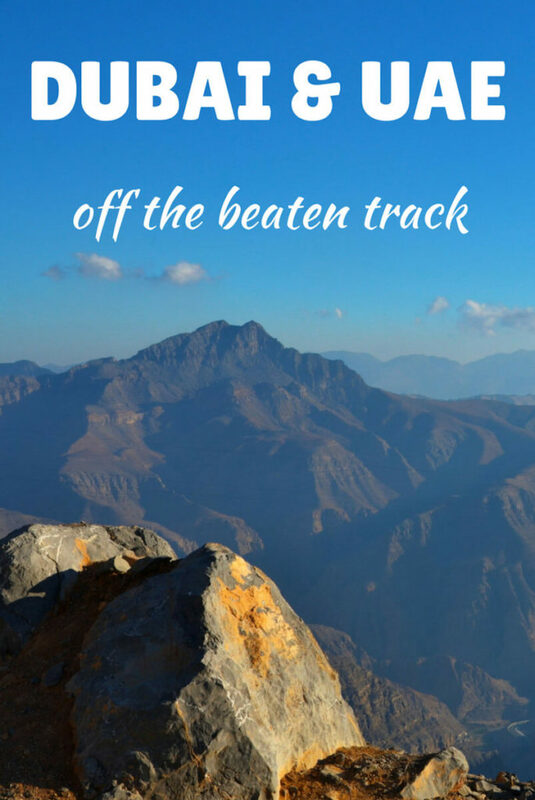 In any case, Jebel Jais is an excellent spot to escape from the desert and the city jungle! Just a bit north of Hatta, Wadi Shawka is the wild place in fashion in the UAE today and, in my opinion, a much better alternative than Jebel Jais, as it is much less crowded. 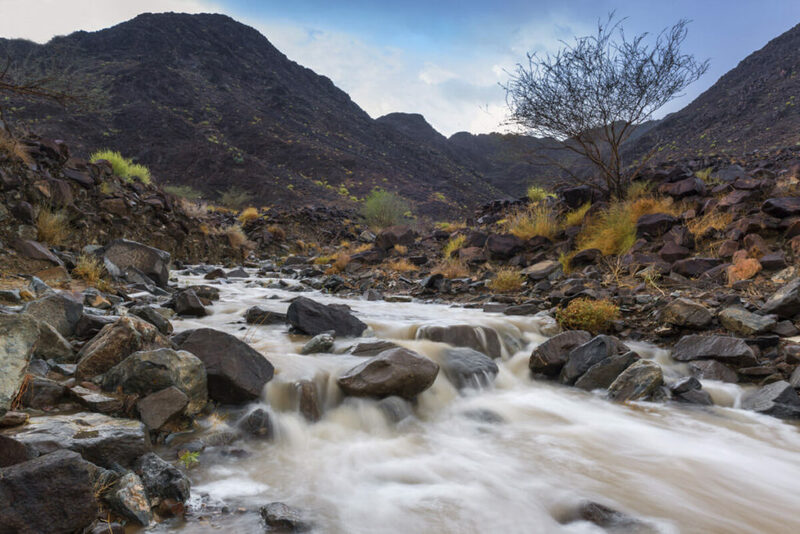 With several hiking trails, epic camping spots, natural pools and many cycle paths, Wadi Shawka is the ultimate hidden gem in Dubai and the UAE, for mountains lovers. Home to one of the highest dunes in the world, the largest oasis in the region and the only place where you can see the real, local Bedouin culture, Liwa Oasis is an impressive desert oasis that sits at the edge and beginning of the famous Empty Quarter, the largest continuous sand dune sea in the world. The oasis is full of palm tree plantations, an old fortress and home to a few farms where actual local Bedouins live. I have been traveling all across the country and this was the only place where I have met them. They were extremely friendly by the way, as we were invited to have some tea with them and even camel milk. The Emiratis and Arabs, in general, are the most fanatic football fans ever, more than Spanish or British themselves but, actually, their national sport is horse racing and, in fact, UAE has some of the best and most expensive horses in the world. If you want to experience something very traditional but modern at the same time, you can’t miss the weekly horse racing at Meydan racing stadium, which takes place every Thursday at 7pm, from November to March. The races are impressive, so is the atmosphere, as all types of people attend: from wealthy locals to expats and laborers. The general entry ticket is free but, of course, you can also get a premium seat, which gives you access to the bar and restaurant. For further information, visit the official website. For most of the suggested hidden places in Dubai and the UAE, it is recommended to stay overnight, as some of them can’t be visited on a day trip, plus you also don’t want to rush, as spending the night is also part of the experience. If you want to find the best accommodation deals, I recommend you compare hotel room rates on Wego.ae, a hotel and flight search engine specialized in the United Arab Emirates and other places within the Middle East. Do you know about any other hidden gem in Dubai or the rest of the country? Share it in the comments section, so everyone can explore Dubai off the beaten track! Great post, thank you for that! I was wondering: in many pictures I see only man around. 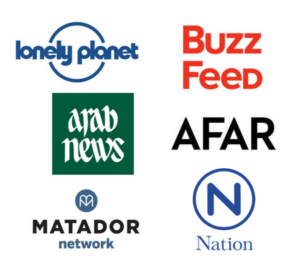 Would you say it’s safe to travel to all of this places as a couple, or just to some of them? 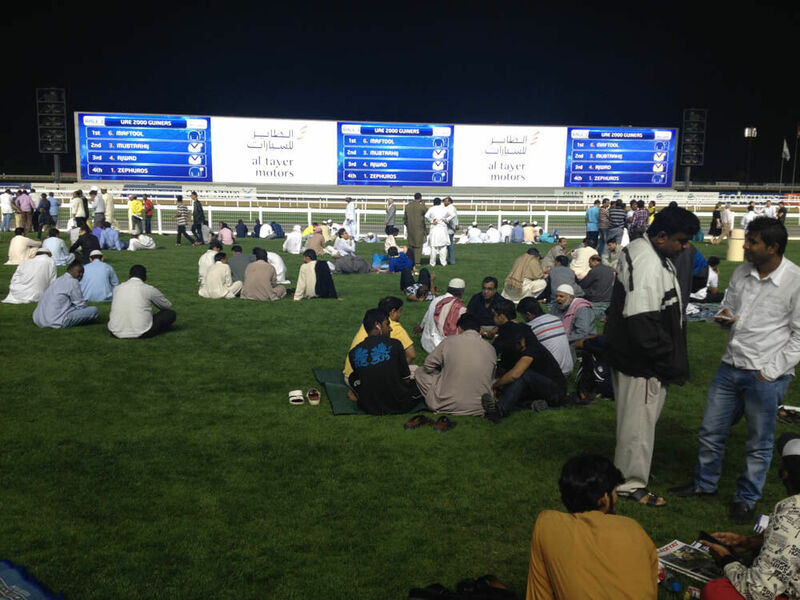 Me and my wife were very welcomed by Bedouins in Jordan, but I wonder about the Camel Market of the Horse Races…. any info would be very appreciated! Safe travels my friend! Hi Luciano. UAE is, perhaps, the safest country in the Middle East. There are LOADS of expat women and if they are not in the pictures is a coincidence. You should be worried about anything of that, at all 😉 Cheers! 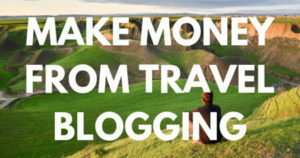 how did you travel to all these places? Hey Magda! Not sure to be honest! I actually camped, so can’t tell, sorry!